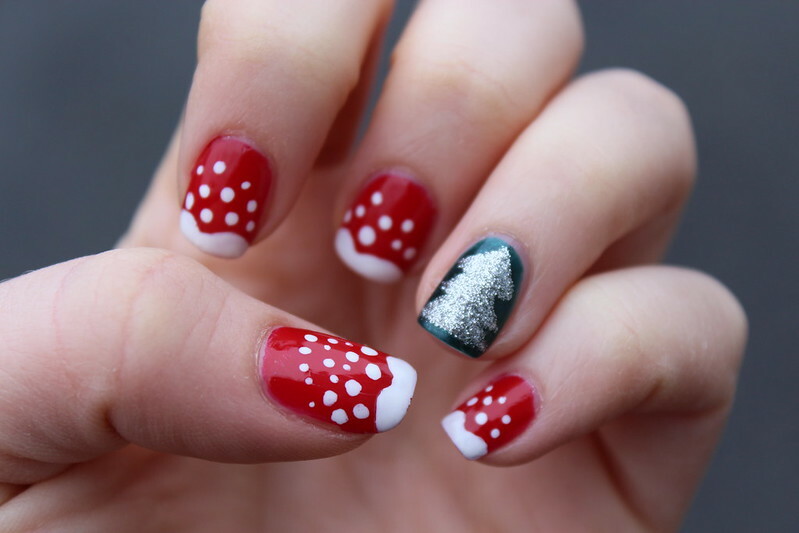 Even though theres no snow on the ground in New York I’m walking in a Winter Wonderland with these festive nails! There has been so much holiday nail art inspiration on Pinterest lately I couldn’t decide on which design I wanted to recreate on myself so I did a mixture of a few different ones that caught my eye & I’m loving the result! 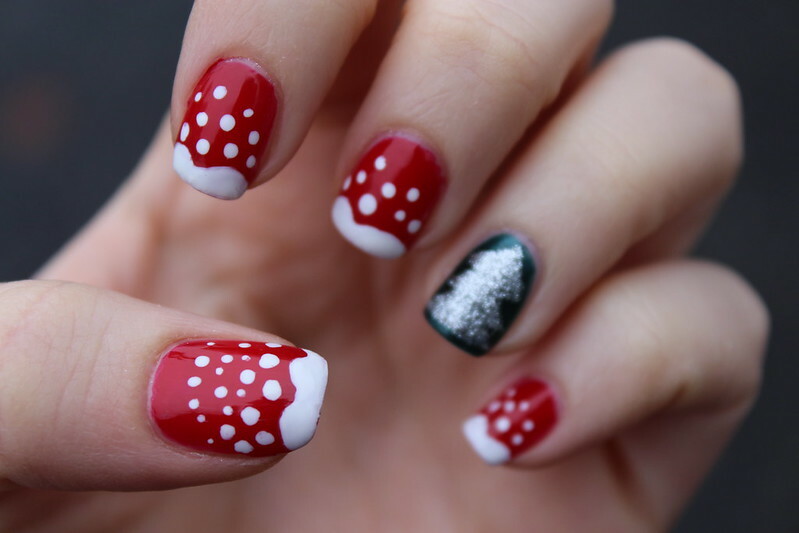 Are you getting in the Holiday Spirit with a fun manicure too? Tweet me a pic I’m always on the lookout for new ideas! LOve! So Cute! I'm horrible at nail art. I love the tree! 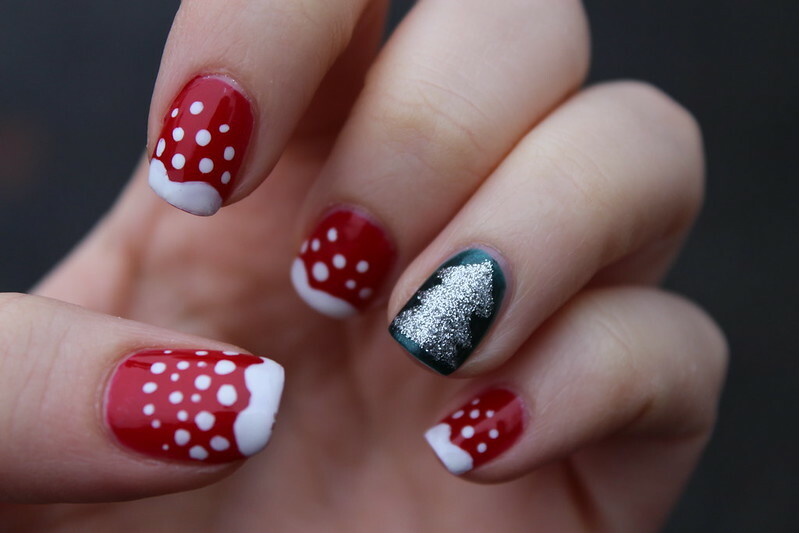 Very creative, and of course, festive!! 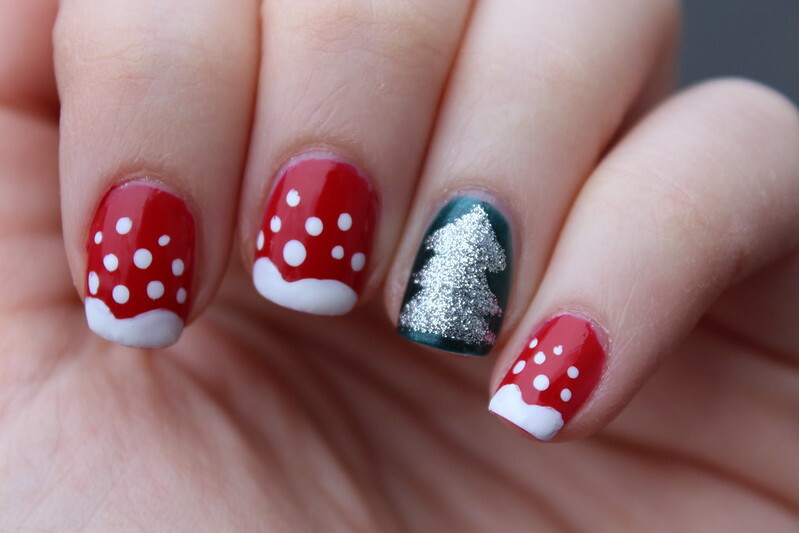 Your nails are just to CUTE!!!! jackie, your nails look so good girl! i love them!!! fabulous girl! your nails are very nice *. * your blog is very good and interesting *-* im glad if you visit my blog, too <3 keep in touch! What a cute and creative idea. Wish I could be that talented with nail art! Happy holidays from your newest follower! So lucky to be walking on snow!! Those nails are too divine I love them. I just followed you on Bloglovin' didn't know I wasn't girl and I must stalk you everywhere!! (LOL) Happy Holidays.